July 2011. Brotherhood of The Wind/ Motorcycle Road Culture in America. Nevada. "It became clear that it’s this exposure, this vulnerable catapulting through space, that leads to freedom from other things like time, thoughts, worries, responsibilties, and all the myriad of things that entrap us. 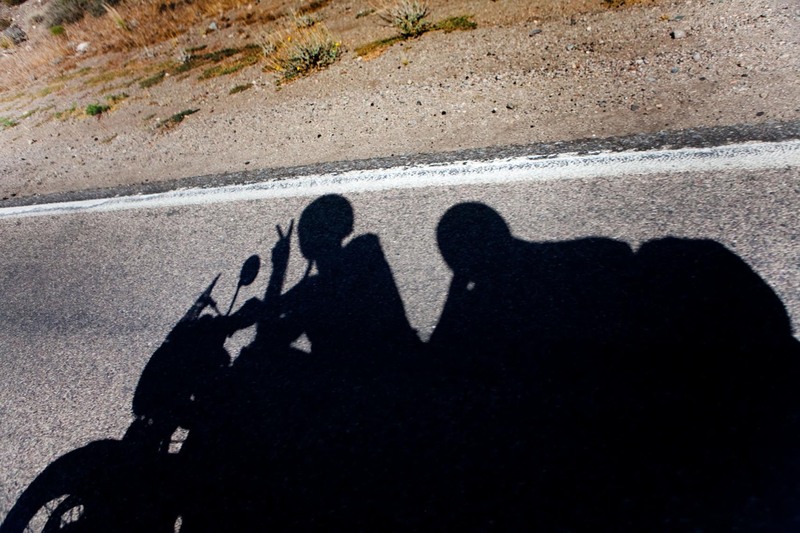 Riding a motorcycle on the open road, if you believe the majority of riders, brings you as close to understanding infinity as you’ll ever come in this life." Piotr Redlinski for The New York Times.